Daah was an orfe (Leuciscus idus) bought by the Imperial Family in July 2008 with Woo-Woo to replace Sven II and Lovehearty II. After Daah became the only surviving pet fish on 18 August, he was moved to an outdoors waterbutt in February 2009 to save room indoors and give him more space to swim around in. 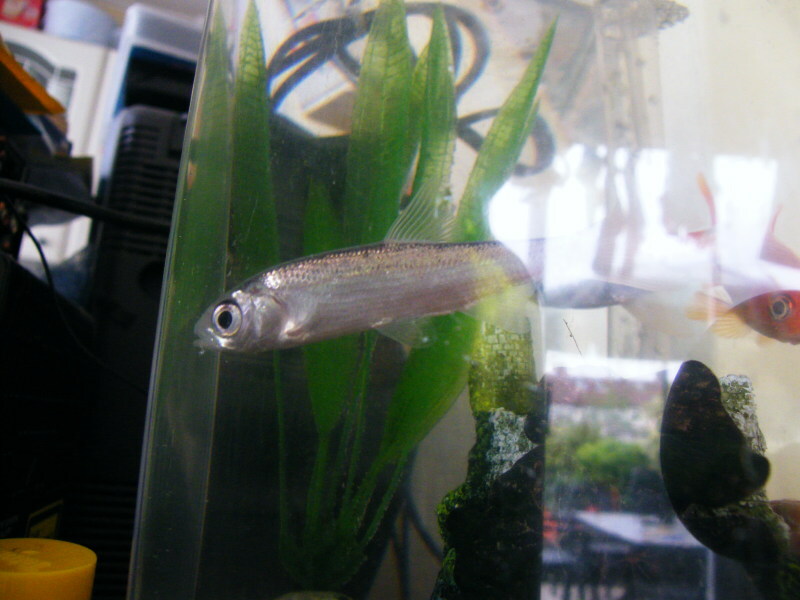 He survived happily in there on fish food and small worms until found dead on 13 July 2009.